After winning the Bridgestone British Masters in stunning style in 2018, the world’s number one tyre and rubber company is inflating Elliott Banks-Browne and Josh Gilbert’s presence in motocross to new levels – in more ways than one. 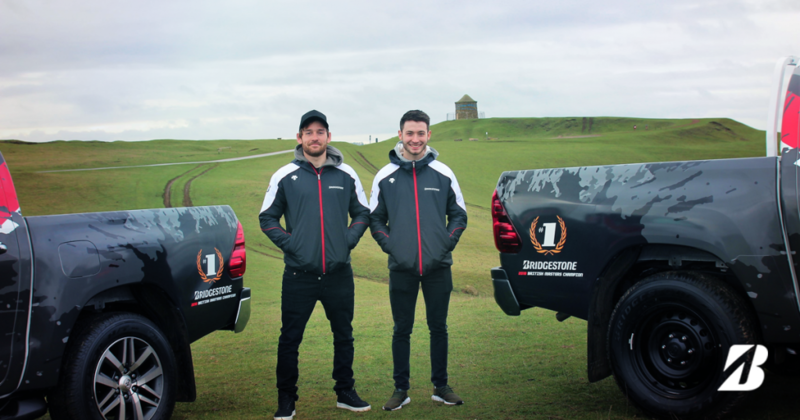 Fresh from their exploits in the MX1 and MX2 championships respectively, both Elliott and Josh can enjoy a year behind the wheel of a fully personalised and branded Toyota Hilux pick-up truck for the year. 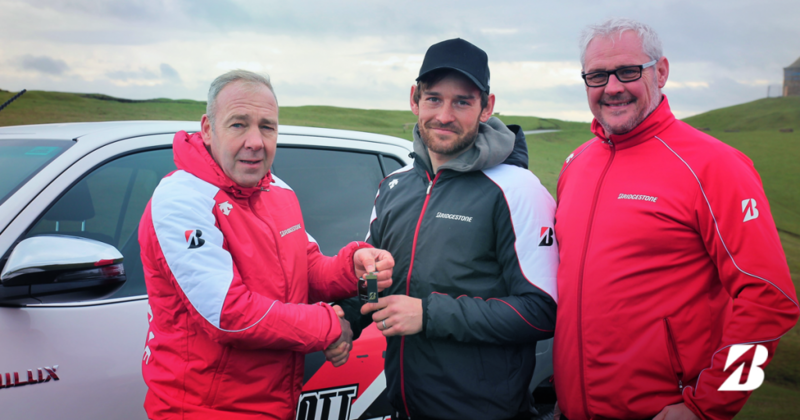 Geartec Husqvarna team manager Paul Mason said: “The tyres are absolutely brilliant. The back tyres are absolutely stunning and we’ve got to grips with the front to create the perfect set-up. It’s a damn good tyre range. 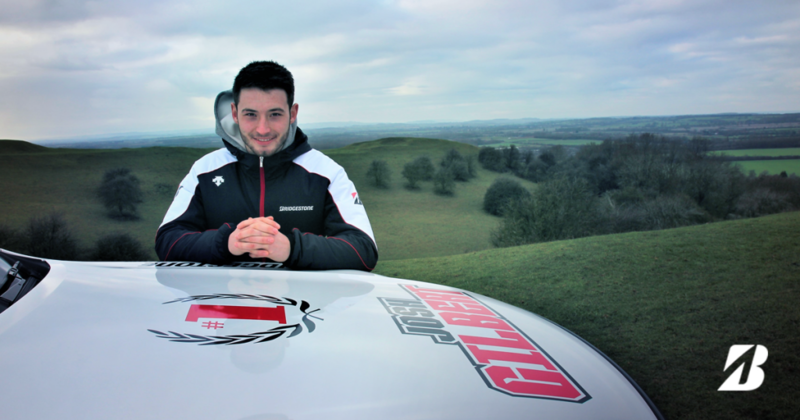 Josh Gilbert, who finished second in the British Championship and won the MX Nationals along with the Bridgestone British Masters, and will again run Bridgestone rubber in 2019, said: “I usually run an X10 for the sand for the rear and stick with the X20 for the front, which also excels on the hard-pack. I feel that this is the best combination for me and I’ve been thrilled with the performance of the tyres. 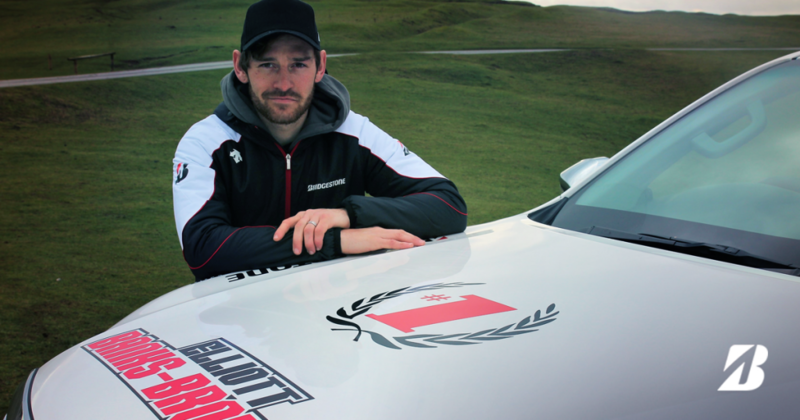 “Winning the truck has been a nice bonus too! It is something completely different to any other championship and it’s a bit surreal to see my name on it like that.